‘Tis the season for giving, and on Monday, December 14th from 5pm-7:30pm, WE NEED YOUR HELP!!! Camp Buzz Mill, The Austin Humane Society, Riverside Run Club, and Breckenridge Brewery have all teamed up for our first ever Dog Trot & Pet Donation Drive! When you bring a donation for the Austin Humane Society on Monday, Breckenridge Brewery will reward your good deeds with a complimentary drink! Bring your pooch out and join the Riverside Run Club for their “Dog Trot,” starting at 5:45. 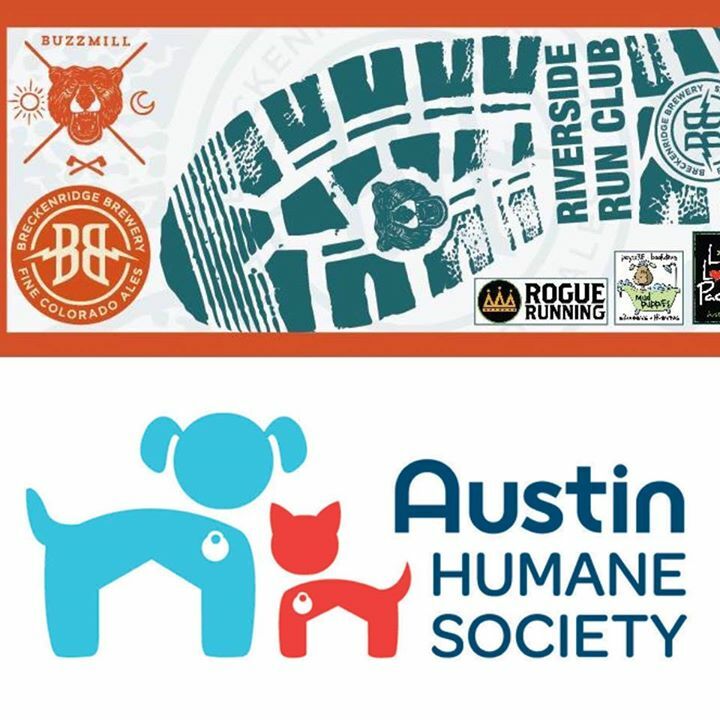 Enjoy a brisk run with your pup along beautiful Town Lake, or if running isn’t quite your dog’s speed, then hang with the wonderful folks from the Austin Humane Society back at Camp Buzz Mill to learn more info on how you can help cats & dogs in need! And if you don’t have a pet to bring along to the Dog Trot, don’t worry, because the Austin Humane Society will bring along some of their finest furry friends available for adoption! So come out next monday evening to enjoy great pets, drinks, and friends, and help us make this holiday season a little bit brighter for Austin’s shelter pets most in need!